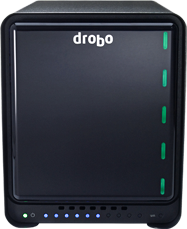 Drobo is looking for a talented and competitive Sales Representative that thrives in a quick sales cycle environment. The successful candidate will play a fundamental role in achieving our ambitious customer acquisition and revenue growth objectives. The Sales Representative is responsible for all commercial and consumer sales functions within an assigned account base. 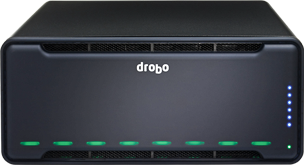 The Sales Representative is required to manage and develop their assigned accounts. 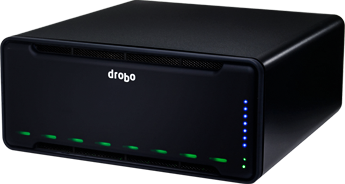 The candidate will work to develop business relationships to best leverage and enable Drobo penetration across various market segment verticals.